Ym.pire is a live electronica band founded in july 2014 in Konstanz, Germany. The members are Michael Zirngibl (Michi) and Giovanni Proietto (Gio). Gio is focused on drums and beats. 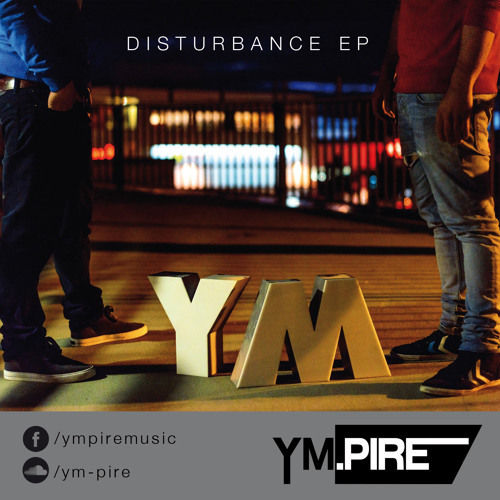 This is their first ep called ‘Disturbance’, named after their first single. You can listen to the full ep on soundcloud.